Replaces HP 410X and HP 410A toner cartridges. This is a low-cost LaserJet toner cartridge replacement for original HP CF410X (410X) and HP CF410A (410A) cartridges. This compatible HP 410X is a high yield laser toner cartridge that prints the same 6,500 pages of rich black text as an OEM HP 410X (CF410X). Using this toner will NOT void your printer warranty. What Printers use the HP 410X Cartridge? 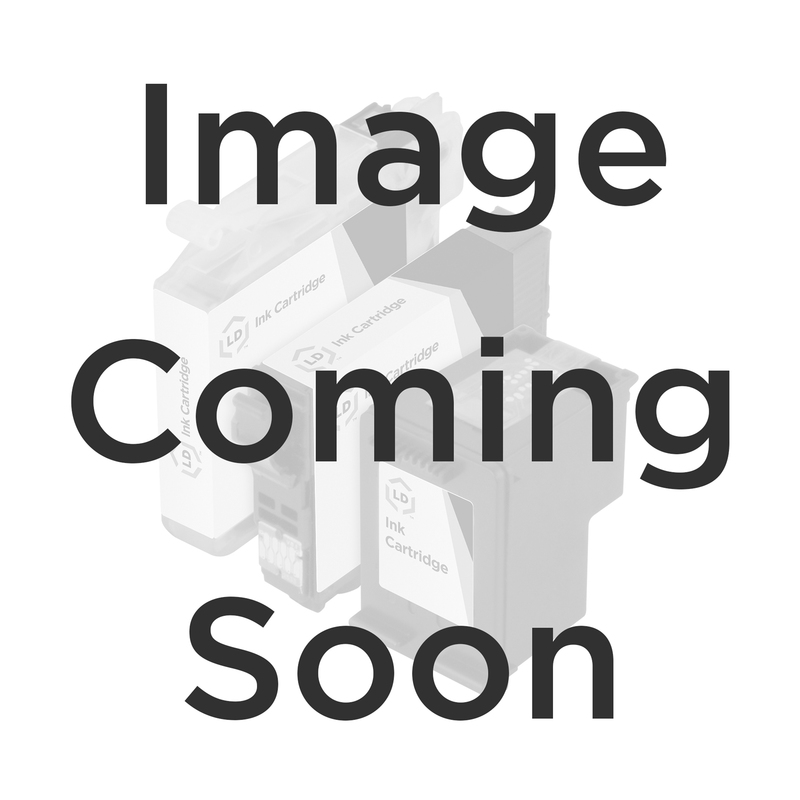 This HP 410X compatible high yield cartridge is built to work on popular Color LaserJet printers like the HP Color LaserJet M477FDW / FDN / FNW and Color LaserJet M452DN / DW / NW, Color LaserJet M377dw printers. Installs and fits just like an original HP 410X / 410A toner cartridge. The procedure to replace compatible HP 410X cartridges is the same as how you replace an original HP 410X. - Open the printer door. - Pull out toner cartridge drawer. - Pull out old toner cartridge by the handle. - Unwrap new HP 410X replacement cartridge. Be careful not to expose the cartridge to direct light and make sure not to touch the imaging drum (roller) when handling the cartridge. Hold the toner by the ends. - Replace the compatible HP 410X where the old cartridge used to be. - Close the drawer and the printer's front door. The LD compatible CF410X (HP 410X) high yield black laser toner cartridge is professionally manufactured by LD Products. This compatible cartridge is built brand new and not remanufactured from previously used parts. Our compatible toner is an excellent choice over costly OEM HP CF410X (410X) black laser toner cartridges. Although it was not manufactured by HP, our compatible CF410X high yield black laser toner is guaranteed to deliver excellent, dependable results, page after page. The use of LD compatible HP CF410X black laser toner cartridges does not void your printer's warranty. LD compatible CF410X black laser toner cartridges come with a 'Lifetime Guarantee'.